Devoted to the cause of a better society. 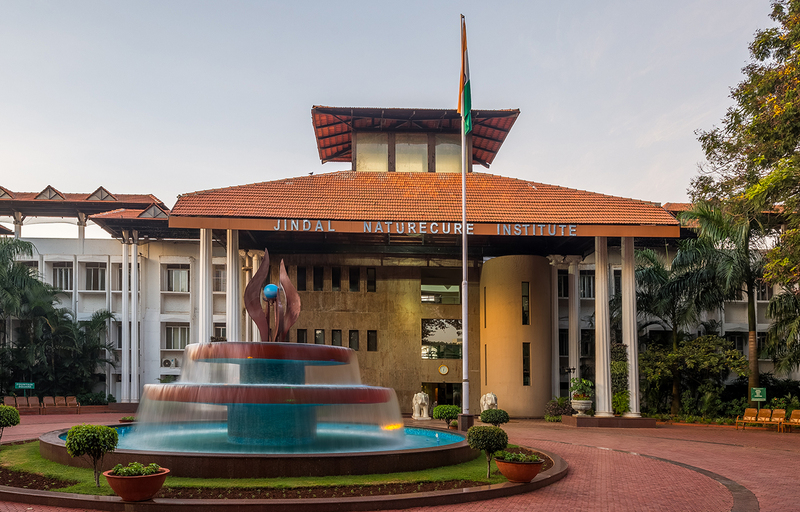 Much before the concept of CSR has taken roots, the Sitaram Jindal Foundation (SJF), erstwhile S J Jindal Trust, founded in 1969 on the outskirts of Bangalore was into charity in the most conventional way, out of Dr.Sitaram Jindal’s personal funds. Dr.Jindal, through the Foundation, was silently promoting and providing basic needs for the weaker section of the society – the need for education, healthcare and vocational training. He was keenly interested in women’s empowerment through education and hence the much needed infrastructure development too came along. It was indeed his single handed effort, without seeking any external help. Over the years, several hundred thousand people belonging to the weaker section of the society and a host of charitable institutions, schools, colleges, vocational training schools and other educational institutions, hospitals, old age homes, orphanages etc., have received financial and other assistance from SJF throughout the country.